I love my Cat. Great fighter, great self-heal, just wish her Health was a bit higher... It's a rare time that I have to heal the team because her health is down, and on her team, she does 90% of the fighting! I had 3 rares spawn at the Cat Lady in one evening, unfortunatley I killed the first one. I got a SS black and a BB Tiger. I think cats are underated, especially because they are so strong againt wild critters. Netherstorm is in my opinion the best place to pick up a cat of any quality. I can confirm that they spawn with Nether Roach as well as Nether Fledgling. Within about 15 min I found a rare tied to a Nether Roach. 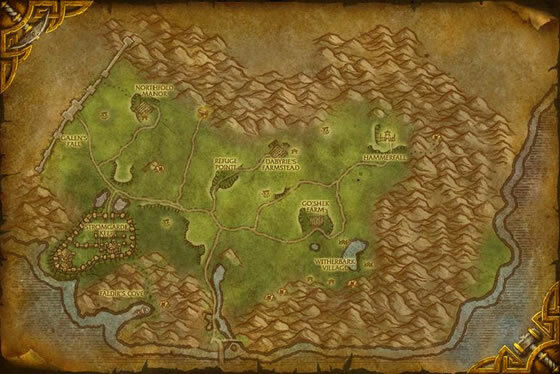 Mouse is also a common side spawn with Nether Roach, so I also picked up a lvl 19 Rare to replace my lvl 3 same trip. Good Luck. So me and "The Cat Lady" had us a good old slumber party in Elwynn Forest!!! After doing 14 pet battles, 45 minutes and no rare, WoW bugged out on me and I got d/c... Bwahaha ---- UPDATE: I played with the login screen for a few more minutes and I got back into the game did like 4 more cat pet battles, and I ended up with a very nice Siamese Lvl 2 RARE!!! Woot. Cat Lady FTW. Ok if you roll a BE I can tell you how the system works. 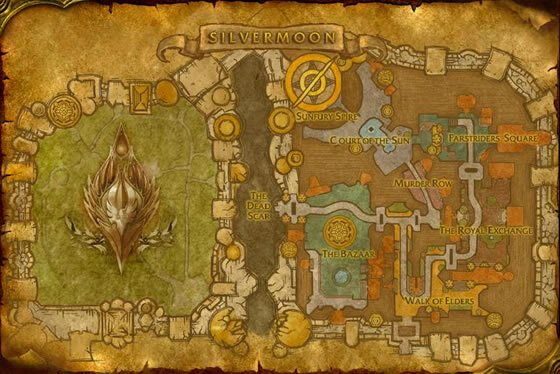 You do not have to kill all the cats adn wait for battle pet spawn. Clearing the cats does nothing regardless of what you do the respawn timer is about a minute give or take. Only one battle pet will spawn at a time. Their are cats inside the buildings, ignor them. They will never spawn a Battle pet, not even the one on the second floor on the outside of the balcony. Sit between the buildings and wait for th min map blip to pop up. 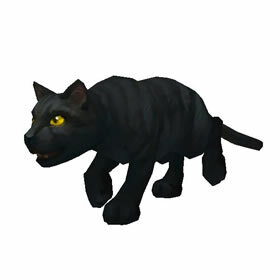 Have to agree with those suggesting rolling a BE and just slaughtering ALL the cats in the area right around where you first spawn after creating a new BE (both battle pets and regular critter cats). 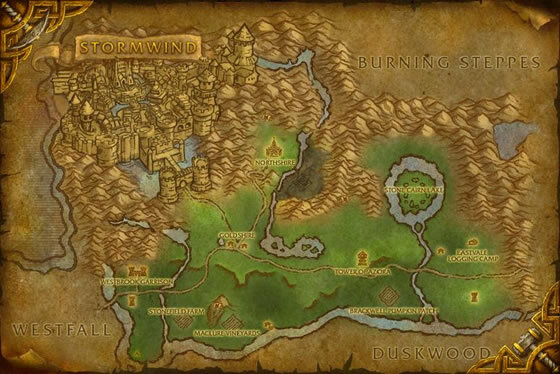 The re-spawn rate is very fast, like 1 minute, and after a few I finally got my rare! 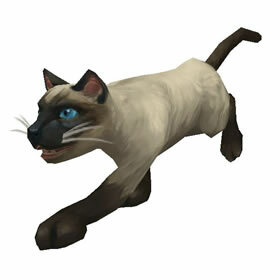 She (don't know why, but in my mind she's a she) even had the siamese cat skin to boot, which is my fave. Got a rare in Arathi Highlands as a second pet to a Grasslands Cottontail. I also saw it come as an add to almost every pet in the area. It's an awesome pet against critters, the Devour ability is very strong. Good luck! Got my rare in Arathi as a second to a grey small frog. 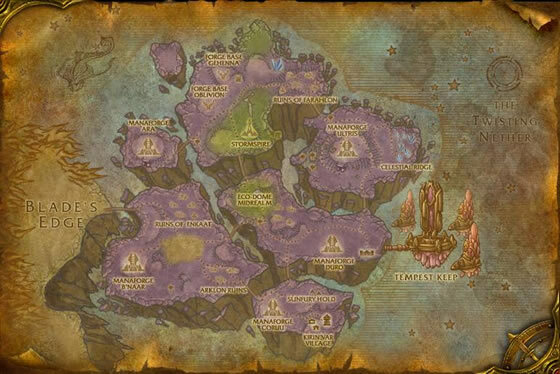 Just want to add my agreement and recommendation that you go with the single spawn at the cat lady. Quick respawn and it took about 7-10 battles to finally get a rare. Thank you...:) I took suggestion (below) about 'Crazy Cat Lady' and her one spawning cat. It worked! On my server there are nada "Fledgling Nether Rays" to be had in the area, so no "Cat" either (and I thought the elusive Tanaris Sand Kitten was a pain)...lol Anyway, as stated, there is (1) respawning Cat, about every 90 sec, so no wait time. He is lvl 1-3. Mostly greys, then to white, green then blue. Got RARE on seventh pull. Grt plc 2 lv ur 1's. Managed to snag two rare Cats back to back as secondary pet while farming the Fledging Nether Rays. Caught mine both around Manaforge Duro. I found a cat on Sunstrider Island, the BE starting area. There are a bunch of just-critter cats running around The Sunspire building, and one turns battleable now and then. Also, camping the Crazy Cat Lady's house in Elwynn can work; there's usually only a single cat marked for battle, but it respawns after a couple of minutes. I finally got my Rare that way. 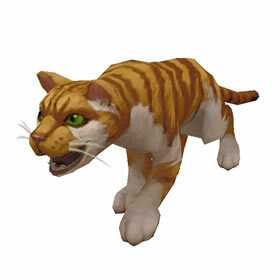 Cats often show up as secondary in Arathi, but are mostly Poor. 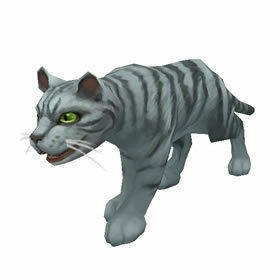 got mine in elwyn forest, he had 121 life at lvl 1, and was a rare, over by the cottage the cat lady lives in. I found it quite odd, but funny! Battled against 2 Cats in Netherstorm, both 666 HPs. 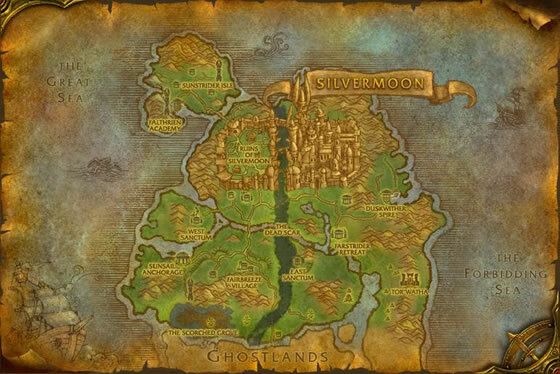 Which is quite a bit lower than the regular lvl 20s in this area. Captured one, they don't seem to have anything special about them. I think it's the cat from hell... kinda literally considering it also survived one of the meteor things from the nether roach! After centuries of domestication, these furry critters inhabit nearly every human nation in the Eastern Kingdoms.